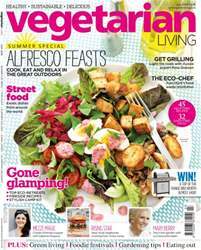 Are you ready for an alfresco feast? 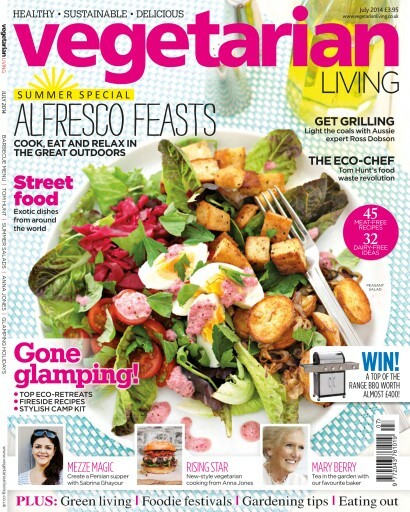 This issue of Vegetarian Living has the best ideas for a summer spectacular, so you can cook, eat and relax in the great outdoors. 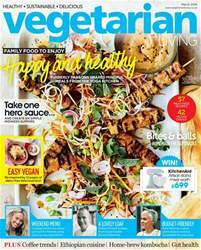 Food editor Liz Martin kicks off the issue with vibrant saladplates, tossed together with crisp garden vegetables and herbs; while Australia’s ‘King of the Grill’ Ross Dobson turns traditional barbecue food on its head with some mouth-watering new ideas. 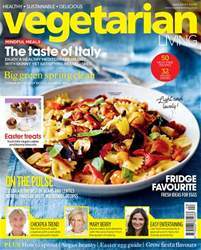 Meanwhile award-winning eco-chef Top Hunt chats exclusively about seasonal cooking, kitchen sustainability and tackling food waste with Lindsey Harrad. 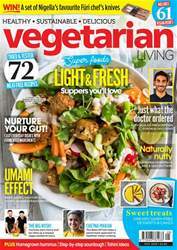 In addition, Sarah Beattie brings you some of her favourite street foods from her global travels and Jamie Oliver’s protege, Anna Jones talks about creating a fresh style of vegetarian cooking.